We offer full-service insurance needs to clients nationwide. One of our friendly team members will gladly assist you in reviewing your options with a complimentary quote. Not only will we shop out your insurance for the best products and prices, but we will make sure you understand what we are recommending and why it is important to protecting your financial interests. We exist to protect our clients, providing stability to families and businesses in times of loss. 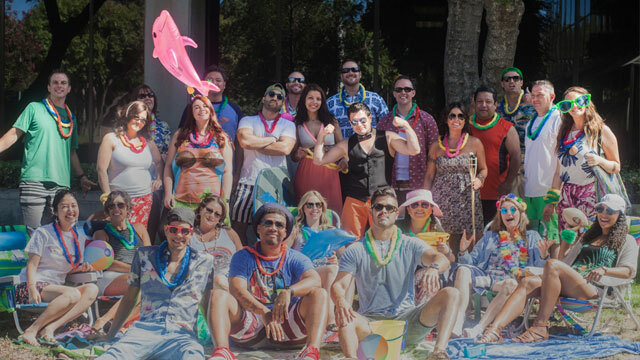 Gaspar Insurance strives to develop solutions that offer security and peace of mind. 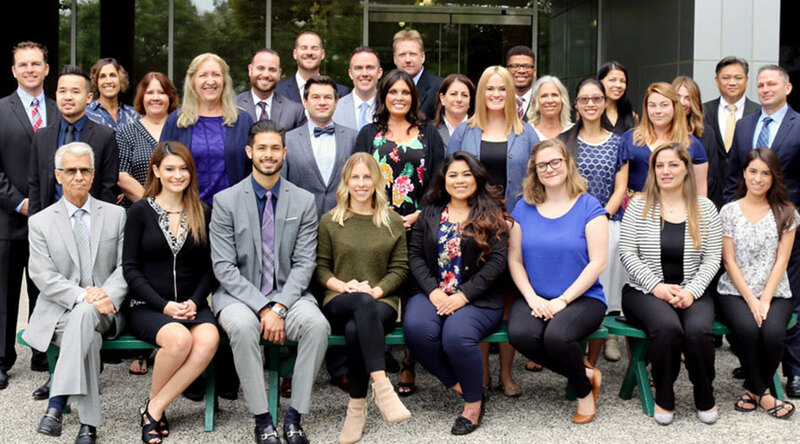 Every member of our team believes in the highest respect, service, and responsibility to our clients, teammates and community. 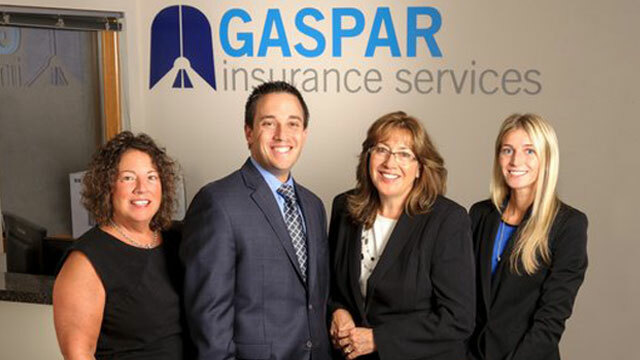 Gaspar Insurance Services is a full-service insurance agency specializing in protecting individuals and businesses of all sizes. 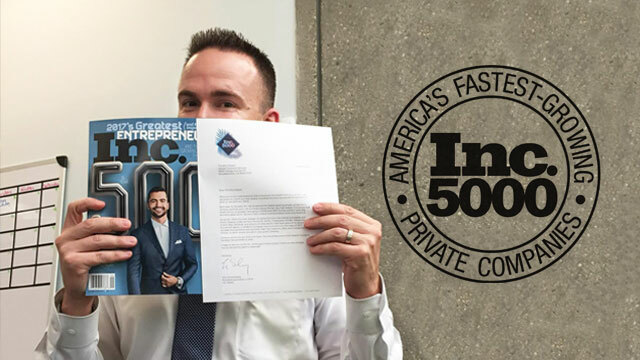 We are headquartered in Woodland Hills, California with a branch in Encino, California and in Cherry Hill, New Jersey, We offer protection to clients nationwide. Our independent agents shop A-rated carriers to find the best possible protection at unbeatable rates. We aim to build personal relationships with clients while delivering world class service.